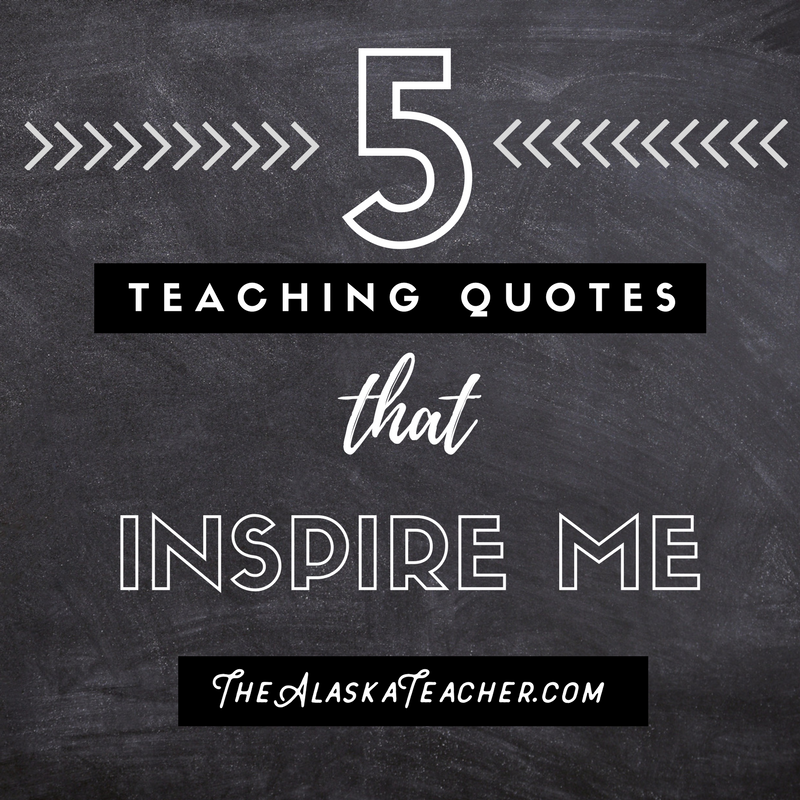 Let me start off by saying that these quotes about teaching that inspire me are not vetted and verified. It's against my academic training in history to post something without checking out the original sources and verifying that with other sources, but I'm going to do it anyway. These quotes are inspirational to me because of the sentiments, not because of the sources. I made sure to label each one "attributed by" to satisfy the historian in me (sort of...). This quote reminds me to be grateful for meaningful work. I get to wake up and go do something that matters. The quote also reminds me that I need to give it my best every day because it matters. 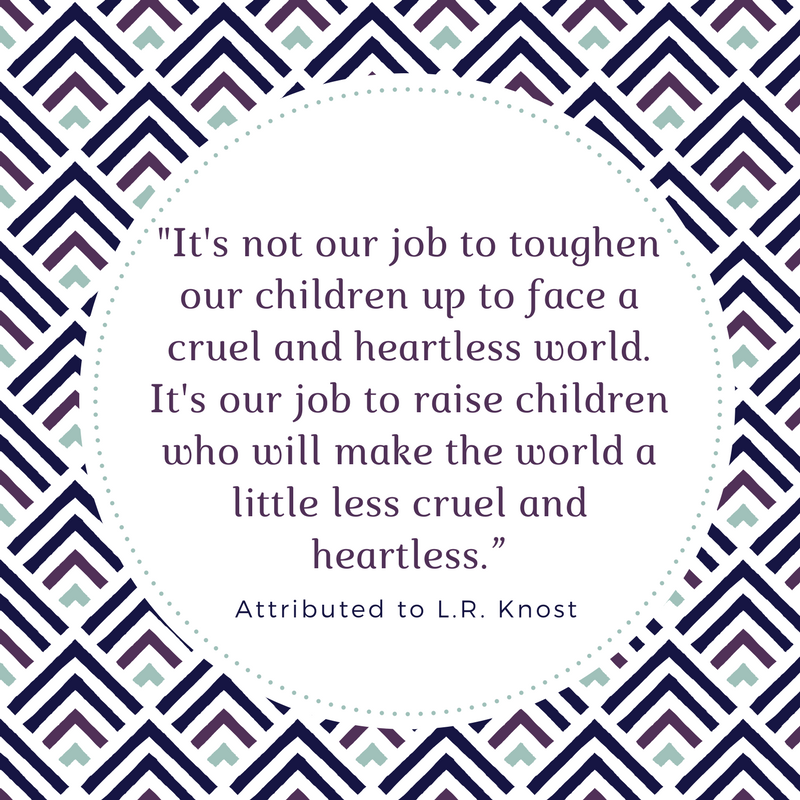 Sometimes it stresses me out that my work is so important every day, but this quote makes me feel a little less burdened because I know there are other teachers out there that feel the same way. Sometimes I get caught up in the idea of preparing my students for life. This quote reminds me that I need to do that, but I also need to help my students grow into the people that will make the world better. That makes me feel like my work makes an even bigger impact. I shape people that will shape the world. Wow! Malala is one of my heroes. I love her example and her eloquence. I love her fight to be educated and that she's expanded the fight to include children all around the world. Malala's quote reminds me that teaching doesn't have to be complicated. Teaching doesn't have to be expensive. 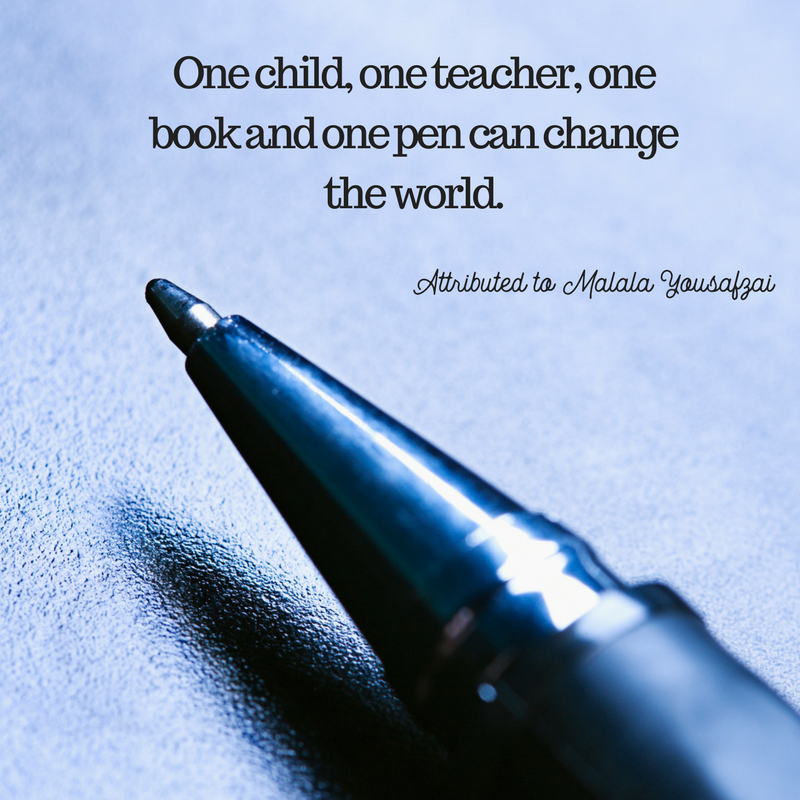 One pen, one book, one teacher is enough. I have those things, therefore, I have enough. This one hits me in the heart. 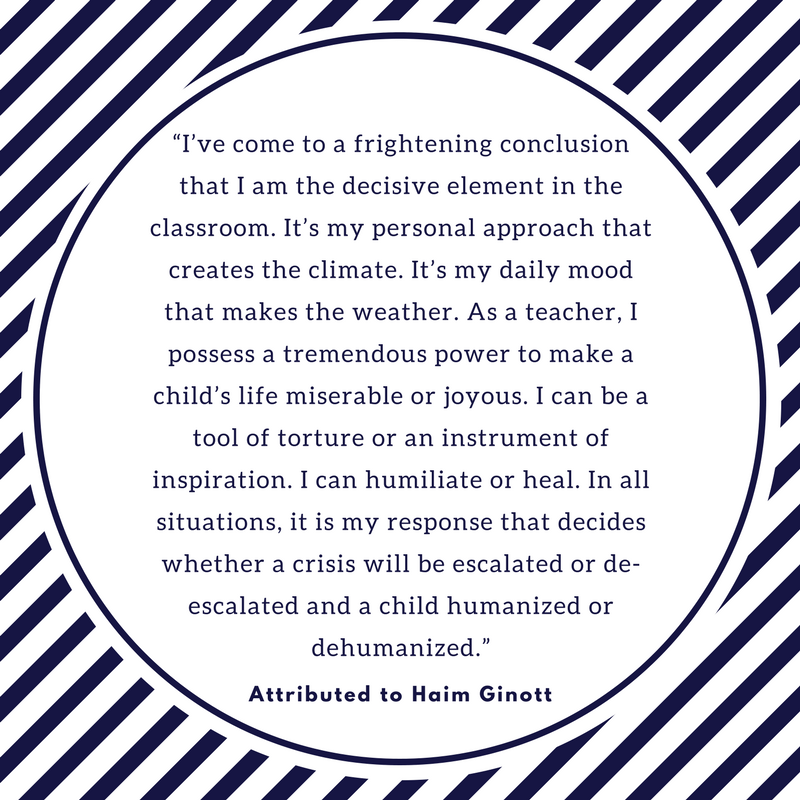 It's easy to blame what's going on in my classroom on things I cannot control. If only I had more resources, if only I had more support, if only my kids weren't tired all of the time, if only... This quote forces me to face the reality that I can make the biggest difference. I have that power. All of the external things don't matter as much as me. It's scary to have that much responsibility, but it's also empowering. I can control me, and I can have the biggest impact. 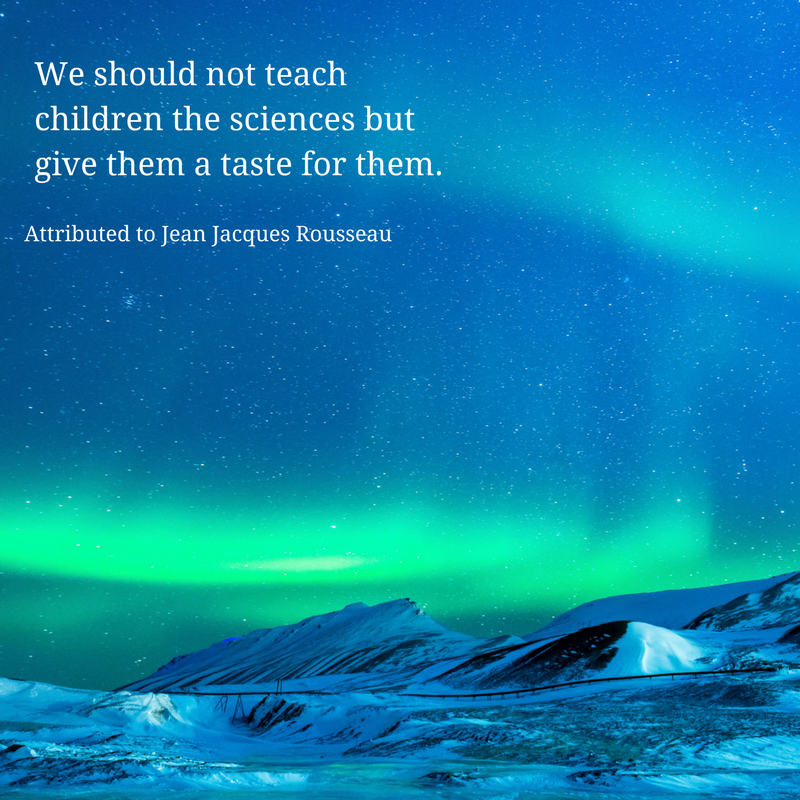 I'm not a science teacher, but I think the idea applies to all subjects. It's not my job to fill student receptacles with the knowledge of history, art, or whatever I happen to be teaching that semester. My job is to let them experience history, art, etc. When they do the authentic work of a historian or artist, it can pique their curiosity and make them want more. I'm not the knowledge giver. I'm the flame lighter. The idea of lighting kids up to experiences and curiosity is way more invigorating than the idea of filling their heads with facts. 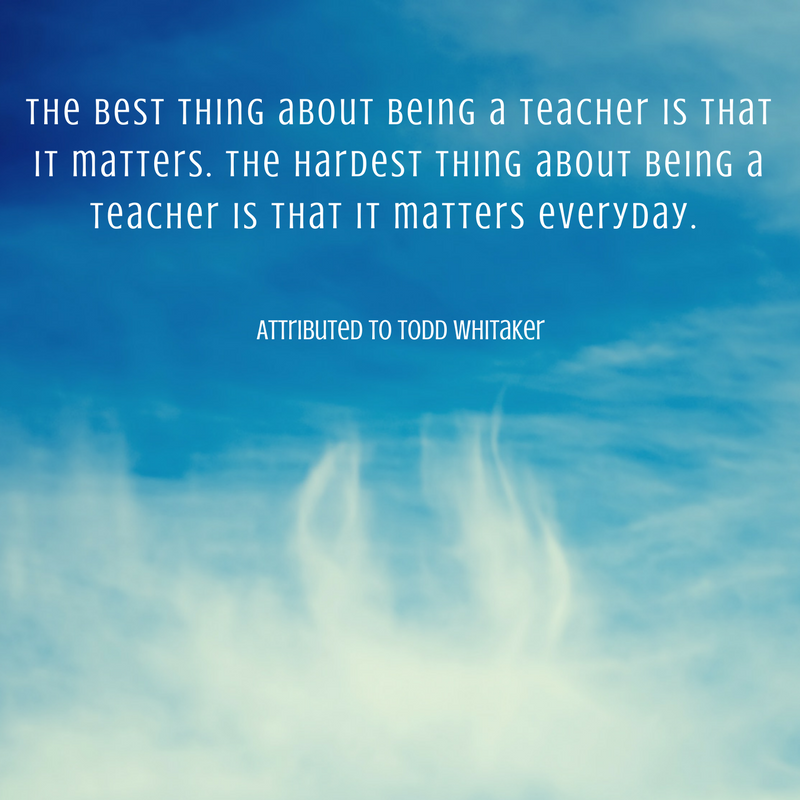 These quotes about teaching are handy to have around when tough days hit. Inspirational images and quotes certainly aren't enough to sustain good teaching, but they remind me of the values and principles that can. I really enjoyed this post. I needed a few of those quotes. I want to hang them up to remind myself. Thank you!